P2P payment app boasts "defence grade security"
The University of Oxford has produced a mobile payment app with defence grade security that it says is the "world's most secure" payment solution. The app, called OxCept, was developed by a spin-off company from the University, and recieved over £1m of funding from the UK and US militaries. 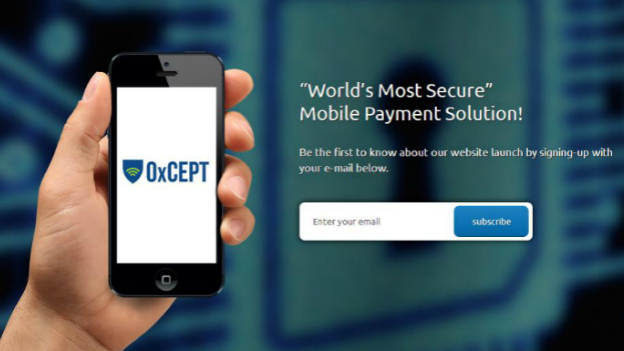 OxCept is 100% software based and uses high-grade cryptography that has been tested by the Ministry of Defence to protect transactions. Perry M Anderson, CEO of the spin-off company - also named OxCept - said the technology used by the app is protected by defendable patents and sets the app apart from competitors. He said the app is a "new way of securing financial transactions, that will fundamentally change the mobile payment sector." "Given the size of the mobile payment market and its accelerating growth rate, I feel this to be a very timely and relevant security solution," he added. The technology behind the app has been in development for five years and has been subjected to peer review from other universities. The app will be available in four to six months on iOS, Windows Phone and Android. It will be free to download, but there will be a 0.05 per cent cost for each transaction.